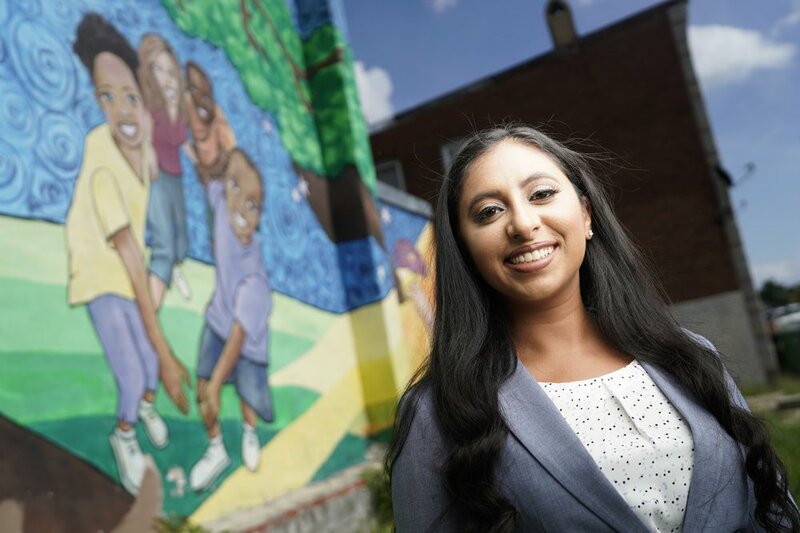 Represent Youth: Baltimore School Justice Initiative is a project led by Aarti Sidhu, Open Society Institute-Baltimore Community Fellow. Aarti Sidhu is one of the attorneys of the Maryland Suspension Representation Project. Represent Youth: Baltimore School Justice Initiative will provide legal representation to Baltimore City school children in suspension and expulsion proceedings. The initiative will empower youth and families by educating them about their rights in schools and advocating for policy reform to decrease and ultimately end exclusionary discipline.